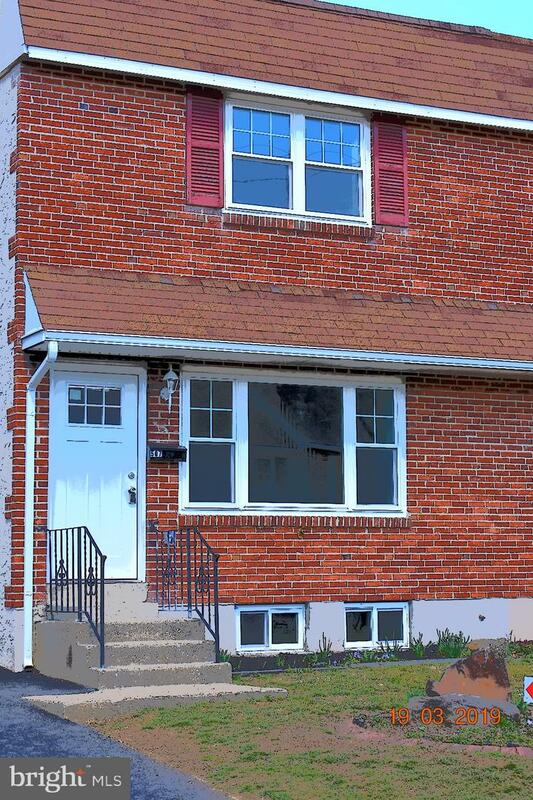 ~HOME SWEET HOME~ : Totally rehabbed three bedroom WEST CHESTER BOROUGH twin. Northmark Building, LLC has brought it back life and took it to the nines in nice amenities in their recent rehab! 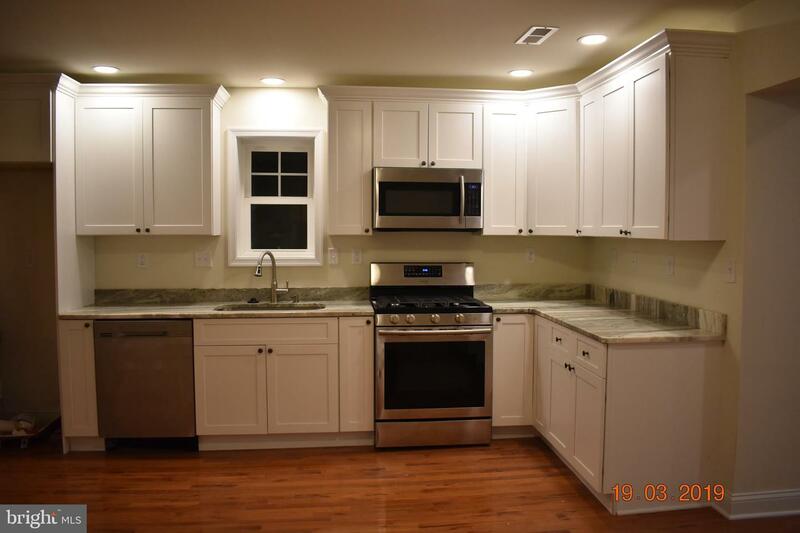 Upgrades include beautiful granite countertops and attractive kitchen cabinets. 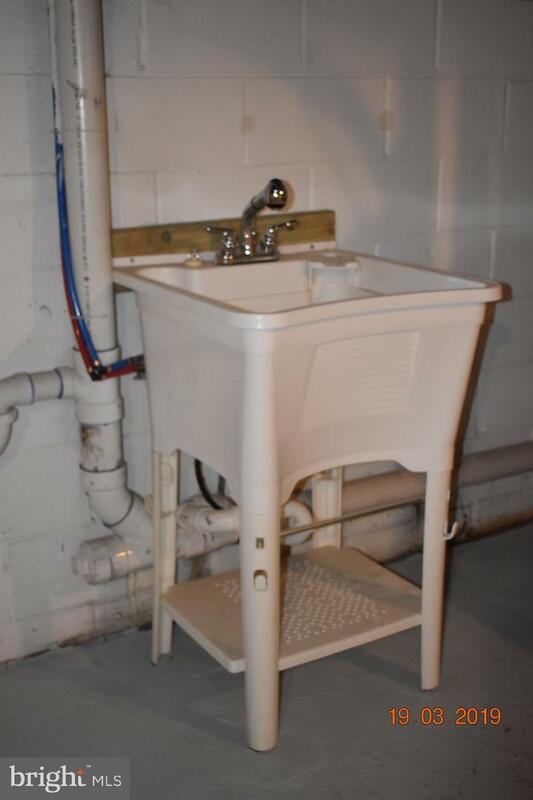 The kitchen also has a lazy-Susan in the corner cabinet, a super deep and wide kitchen sink, a three-quarter horsepower garbage disposal and an energy efficient range and dishwasher. The dining room has a large cupboard that matches the kitchen cabinets. The lighting is set-in. 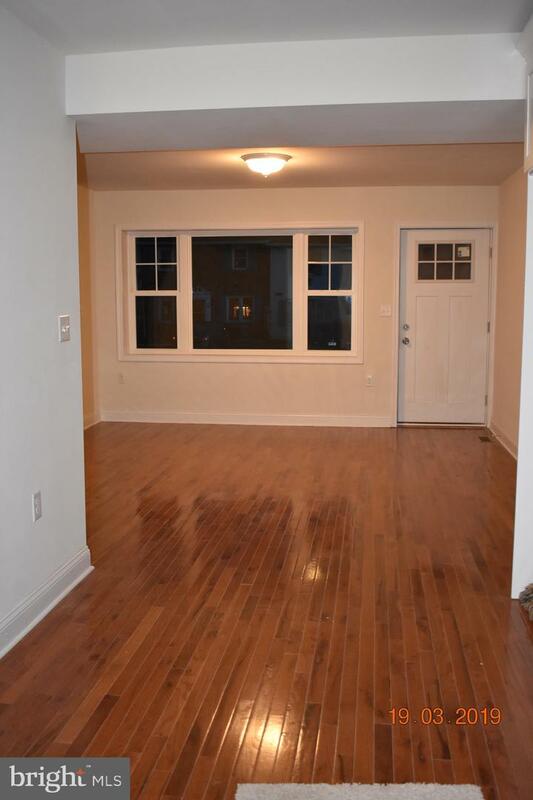 You'll love the open floor plan ~ the entire main floor is gleaming wood flooring! 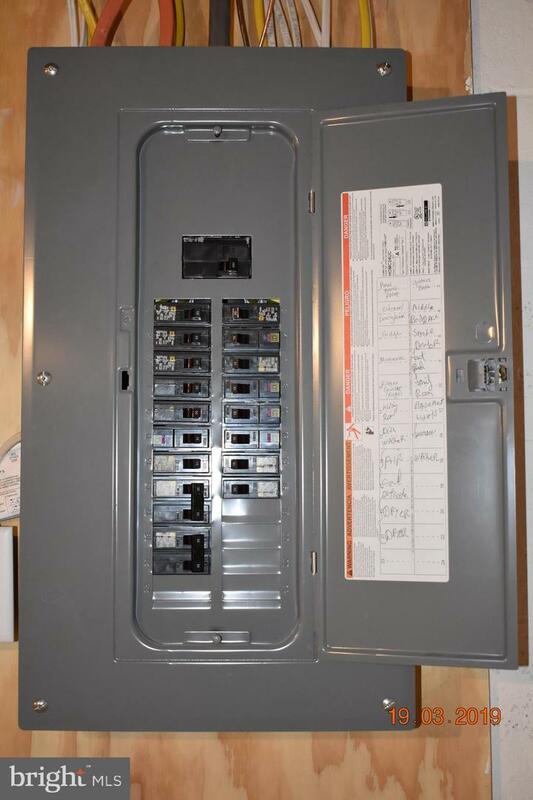 You can count on being cool in the summer and warm in the winter because the whole house has been insulated. 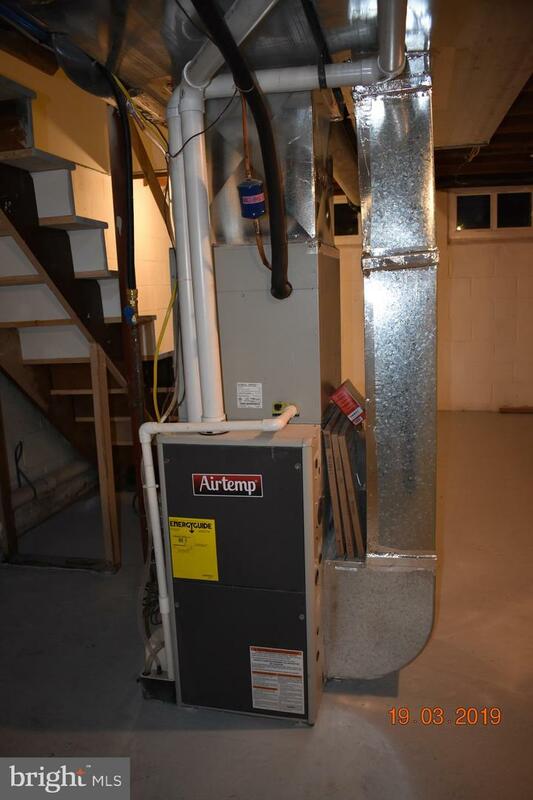 The new heat system is powered by city gas and has a forced hot-air delivery. A/C is located outside. The family room addition has top-hat lighting and a side entry door. A double sliding-glass door opens to a small patio with an exterior outlet. 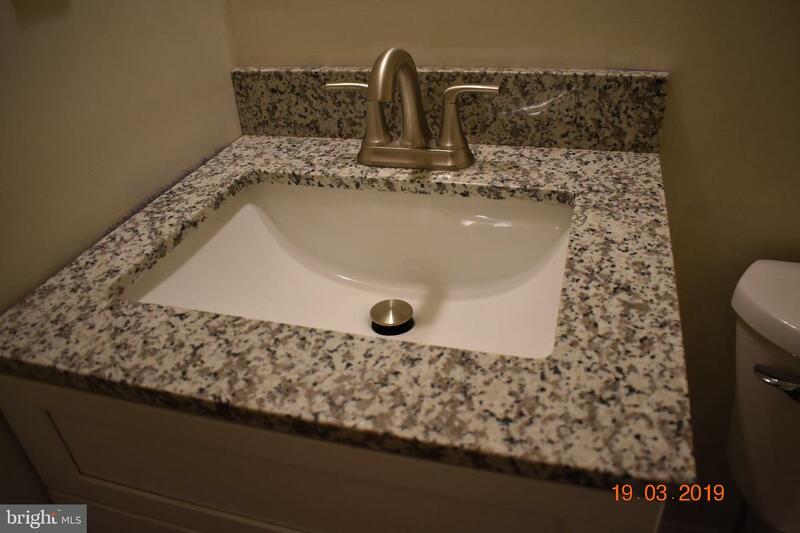 The main floor powder room has been enlarged and fitted with a granite top vanity. All three bedrooms have deep window sills that just beg to be lined with flowers so those posies can soak up the sunshine. 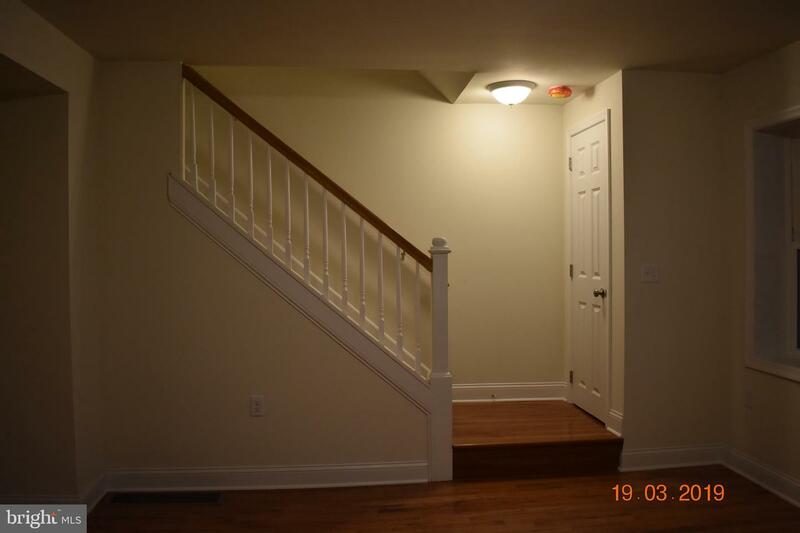 Tan carpeting has been installed in all three bedrooms, the hallway and on the steps. 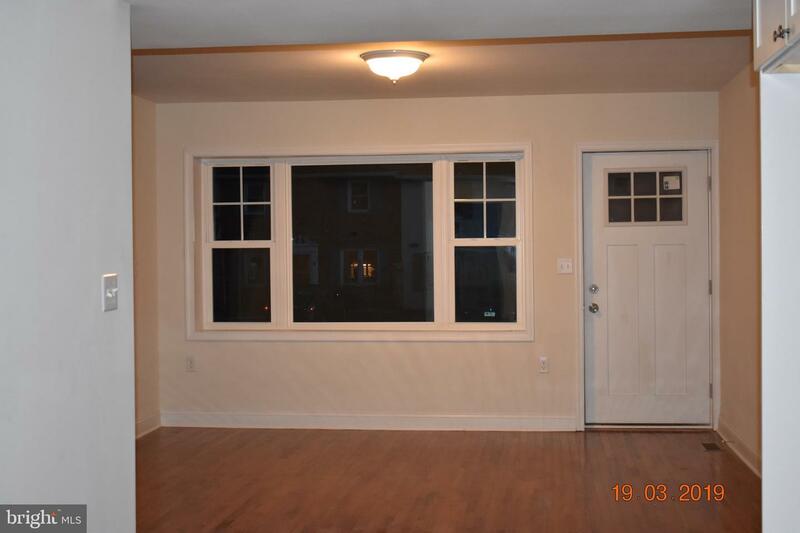 The windows are double hung. The new front door has just enough glass on the top to let in more sunlight. Yes, the driveway is big enough for two cars ~ off street parking! There is a storage shed in the back yard. 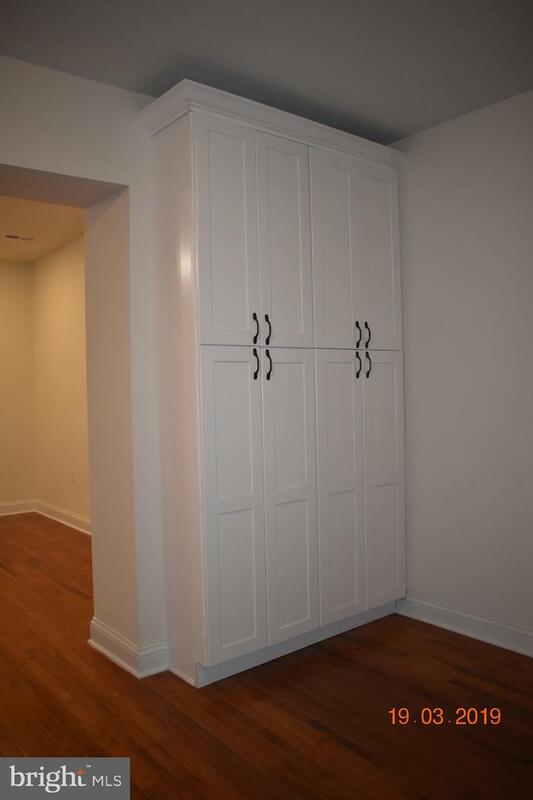 The linen closet is located in the hall. Measurements are rounded down.